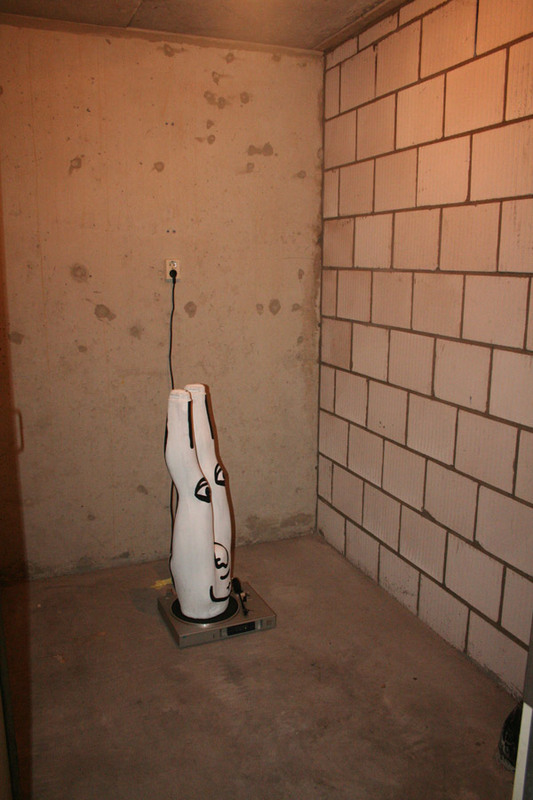 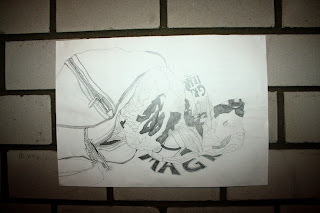 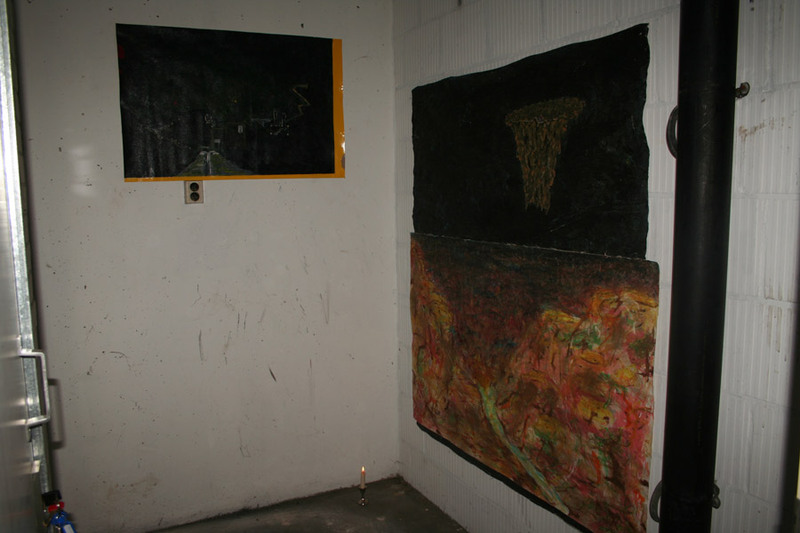 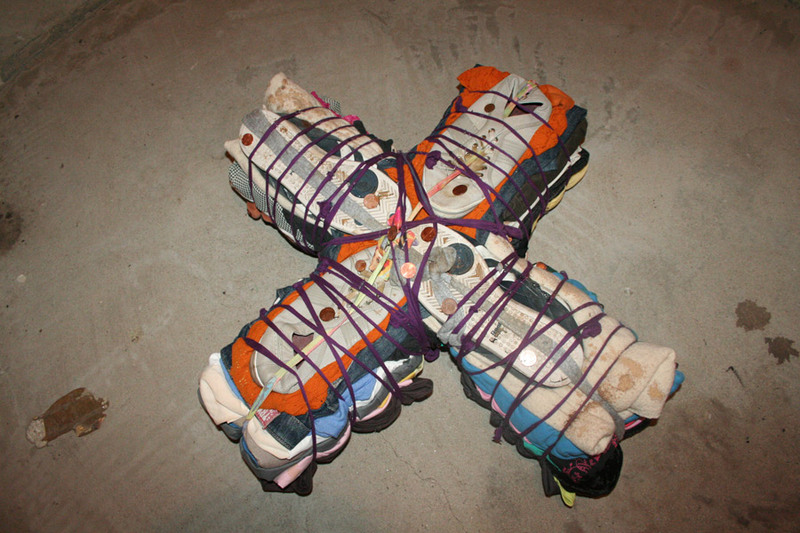 Storage Space Exhibitions focuses mainly on creating group exhibitions in the context of so called "problematic" locations and neighborhoods. 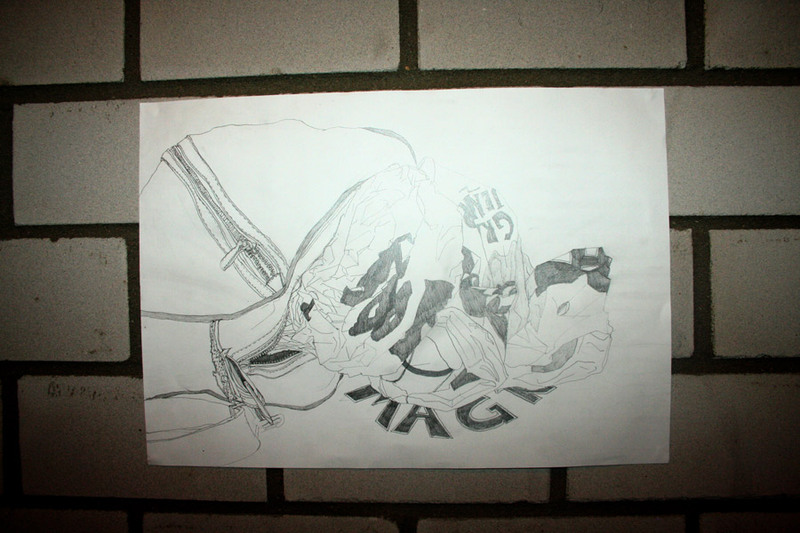 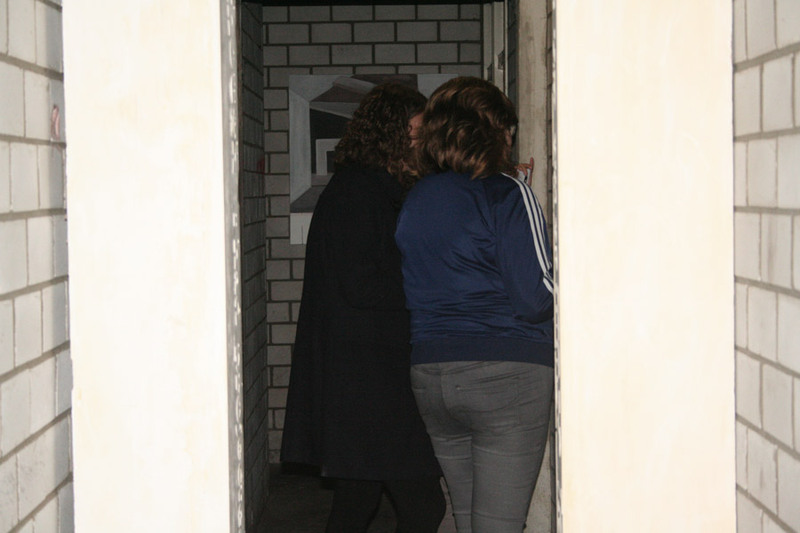 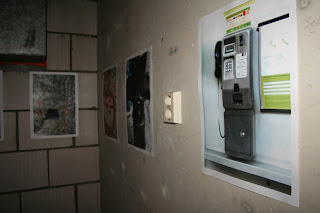 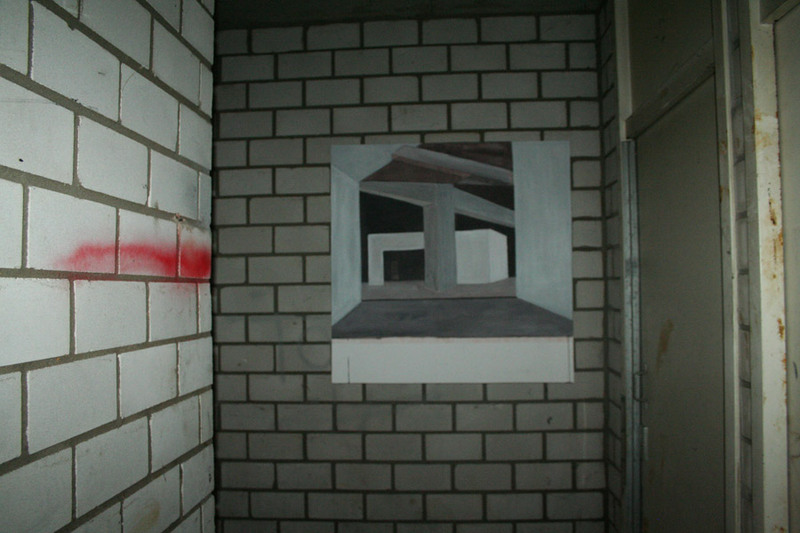 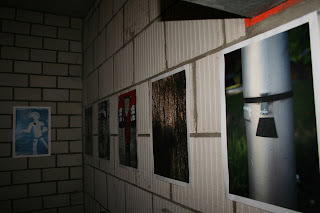 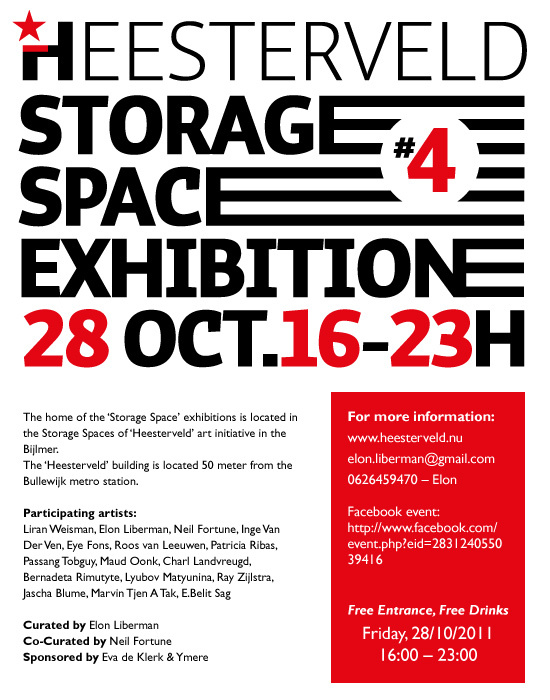 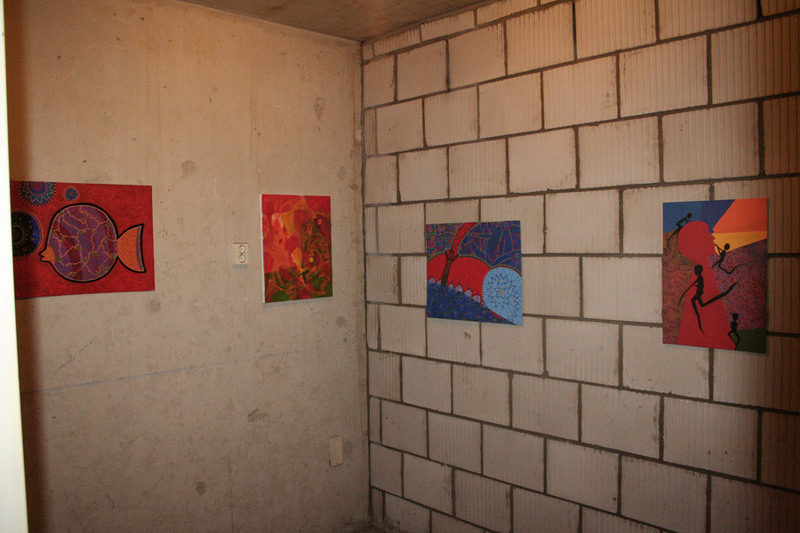 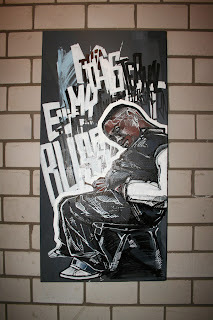 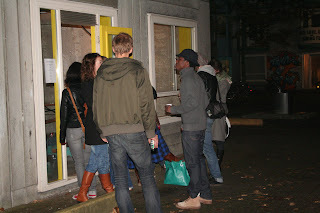 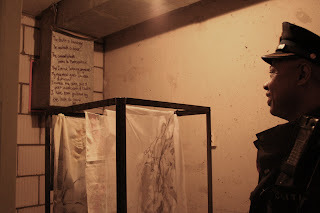 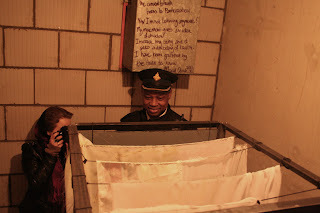 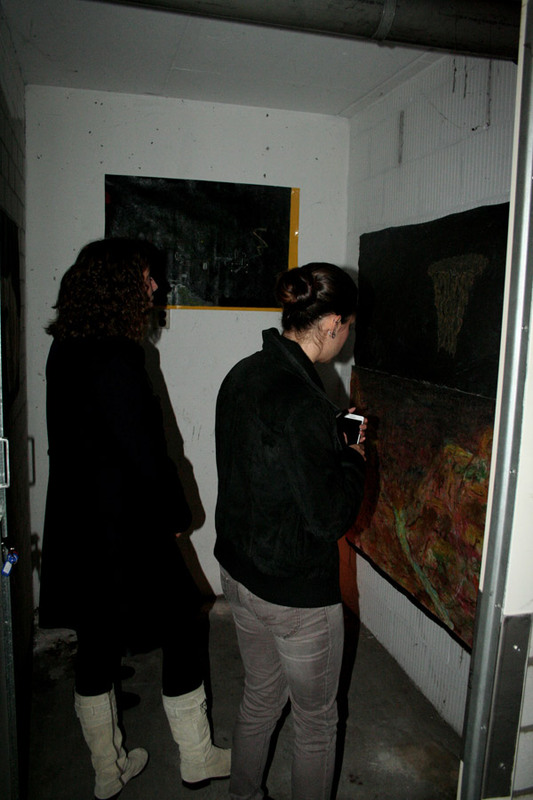 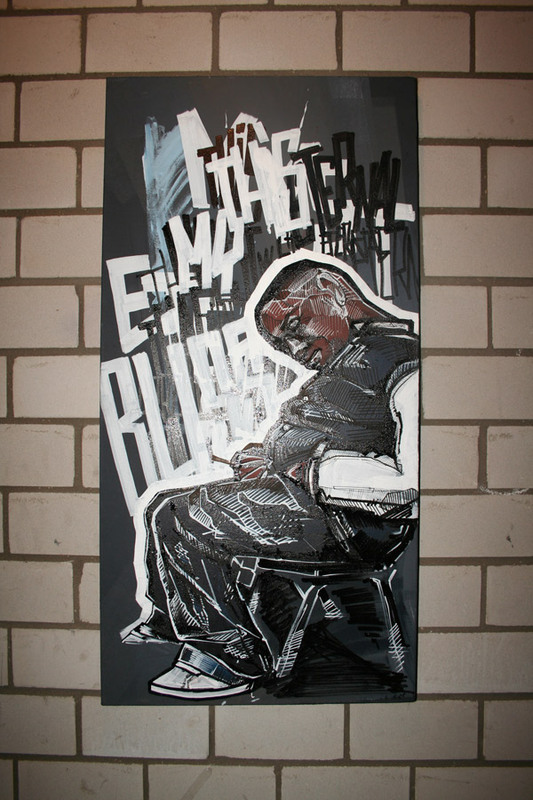 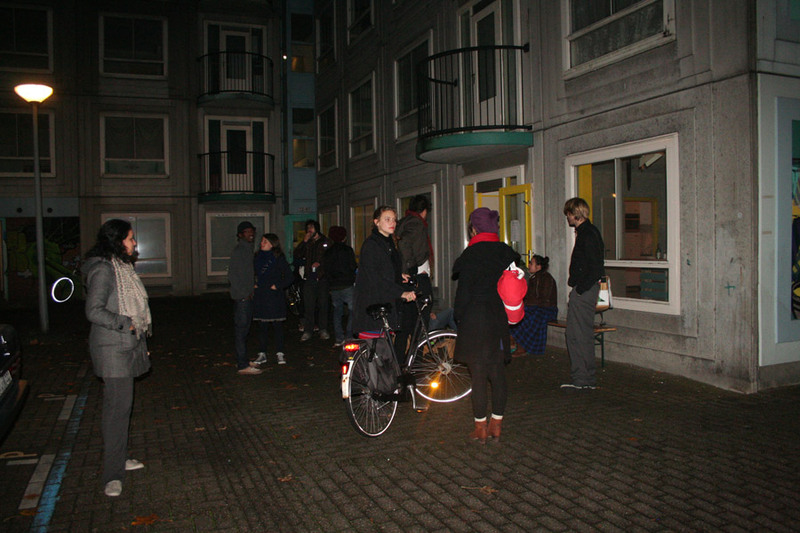 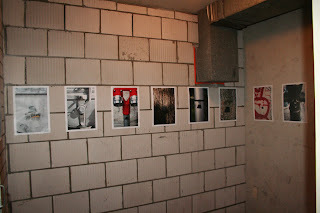 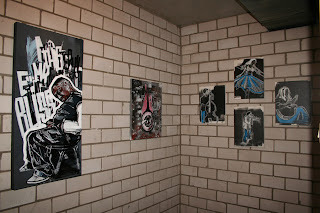 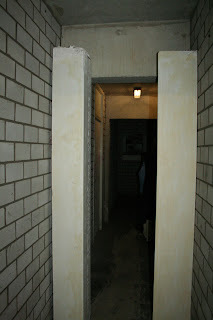 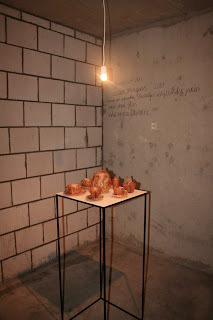 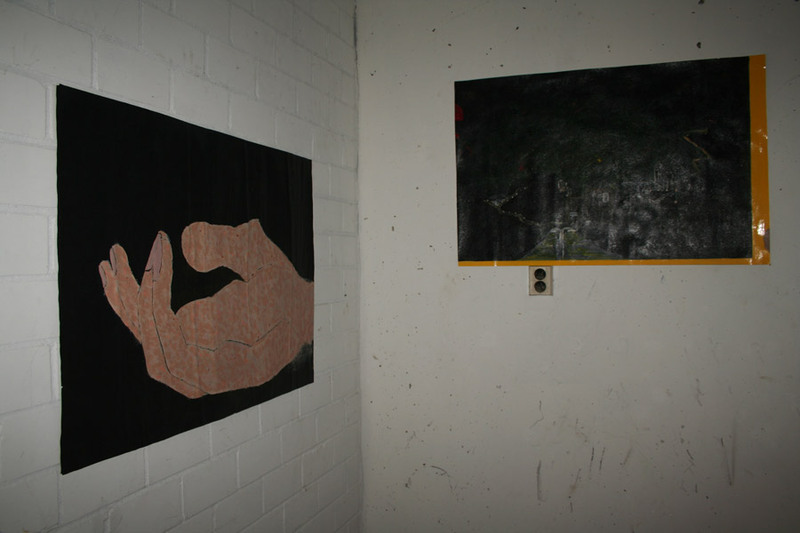 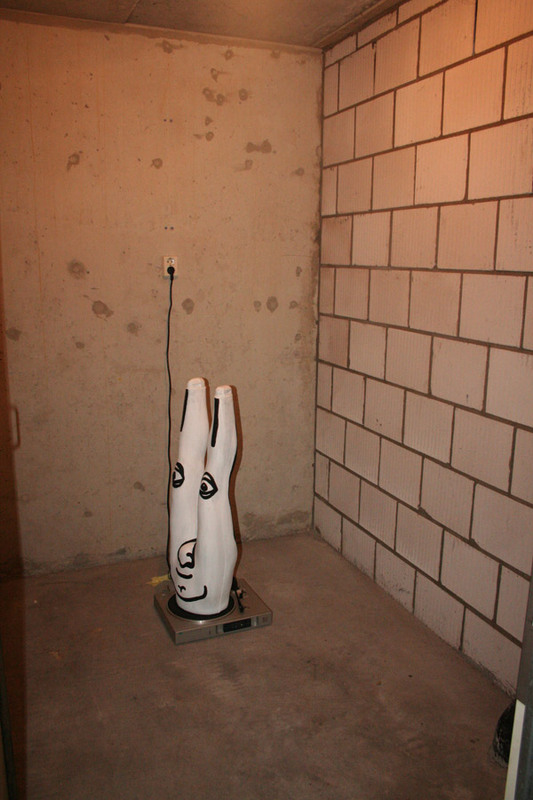 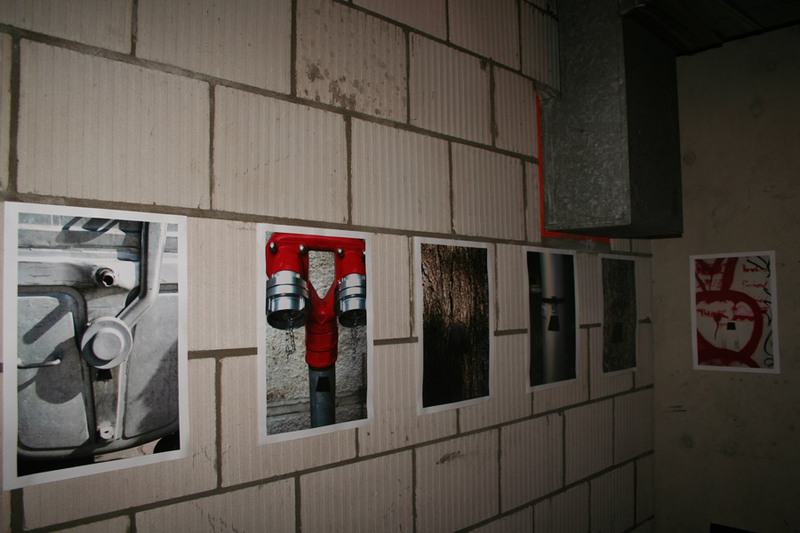 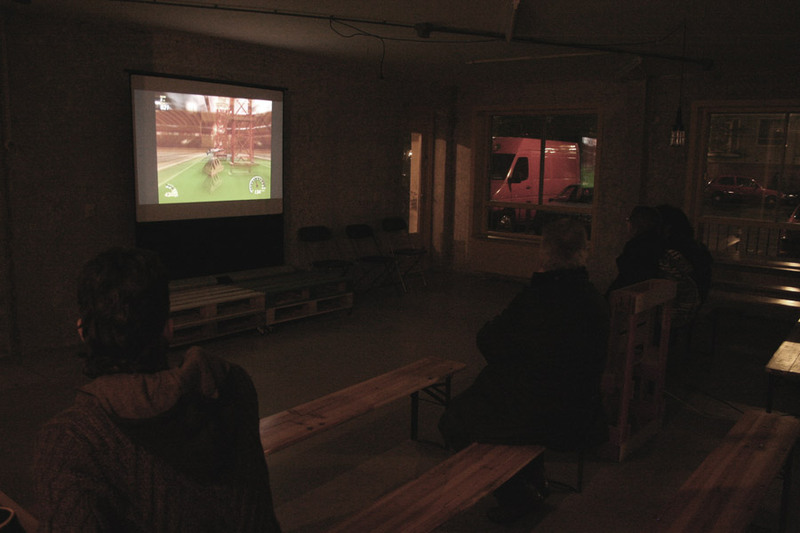 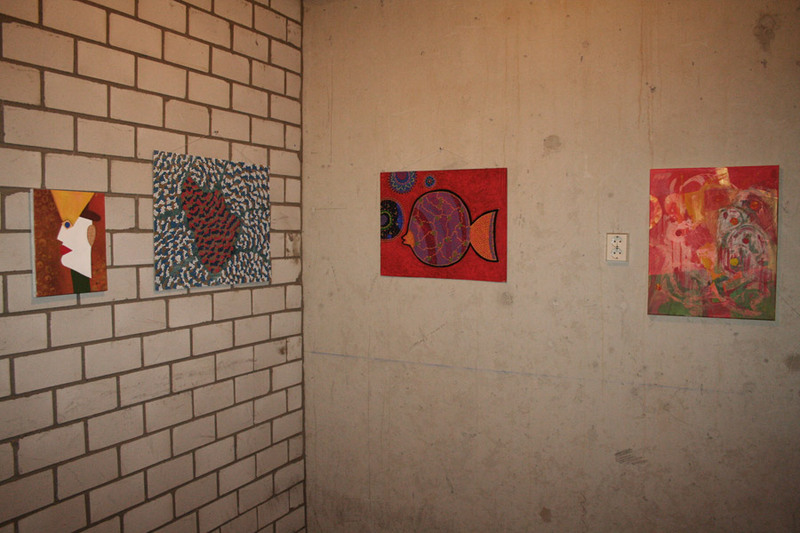 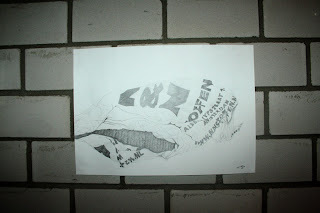 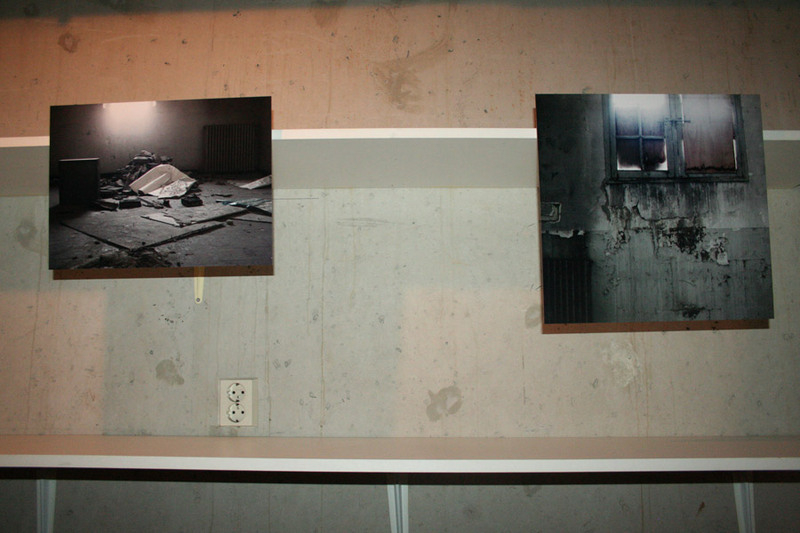 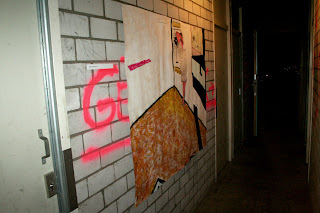 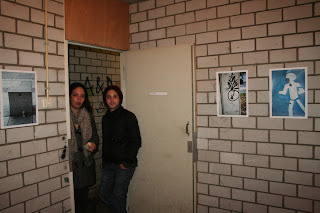 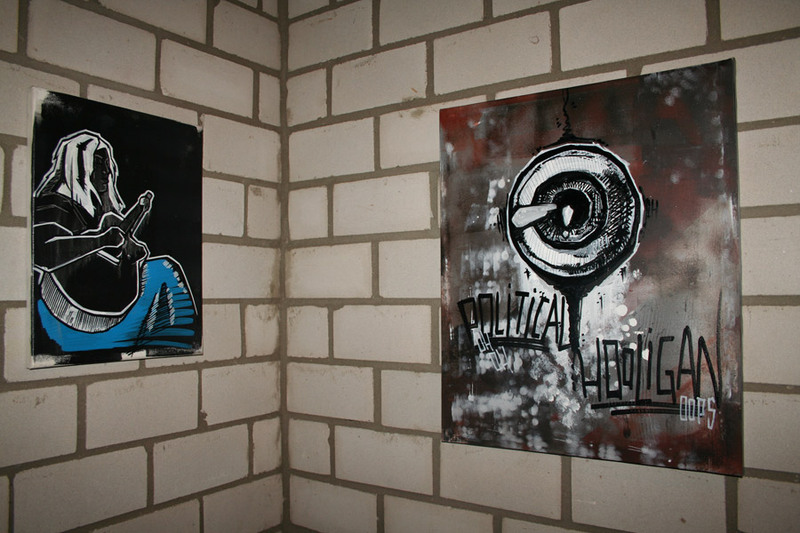 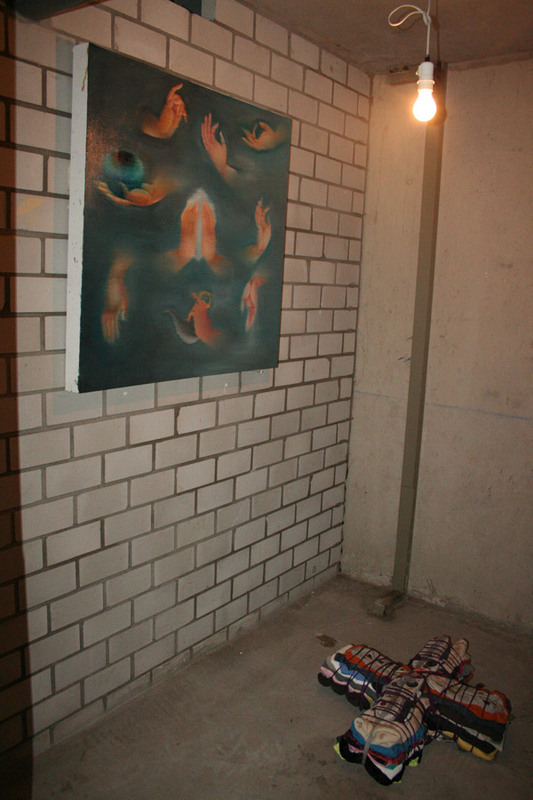 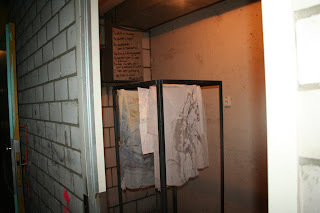 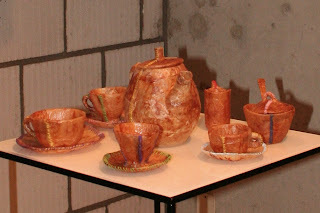 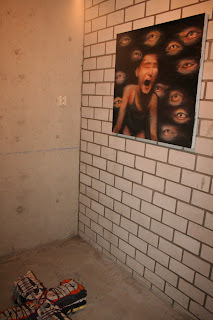 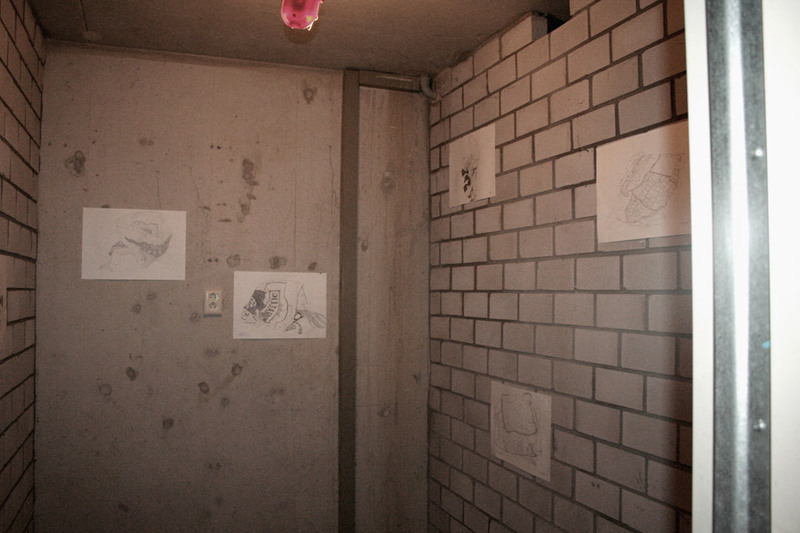 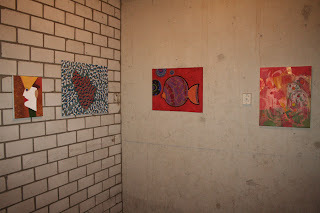 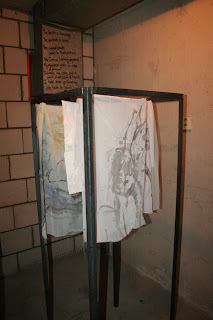 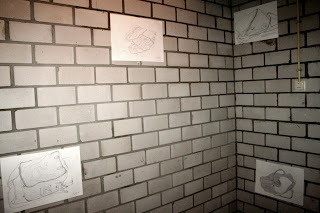 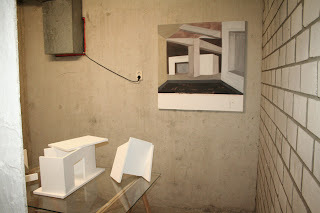 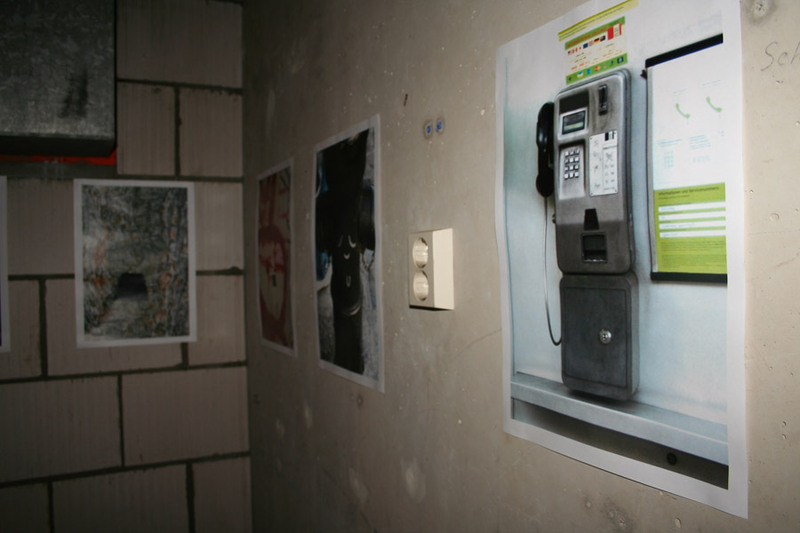 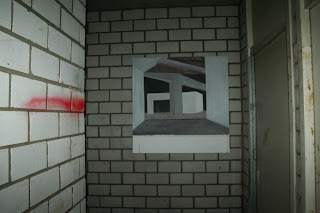 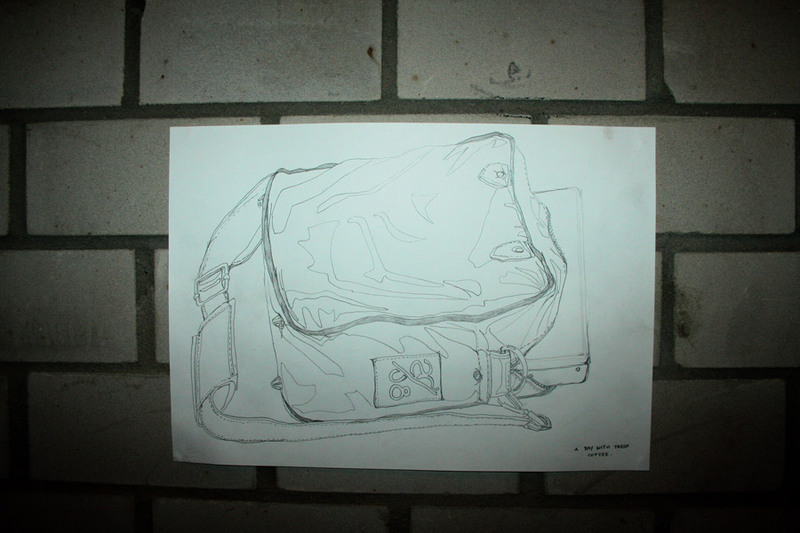 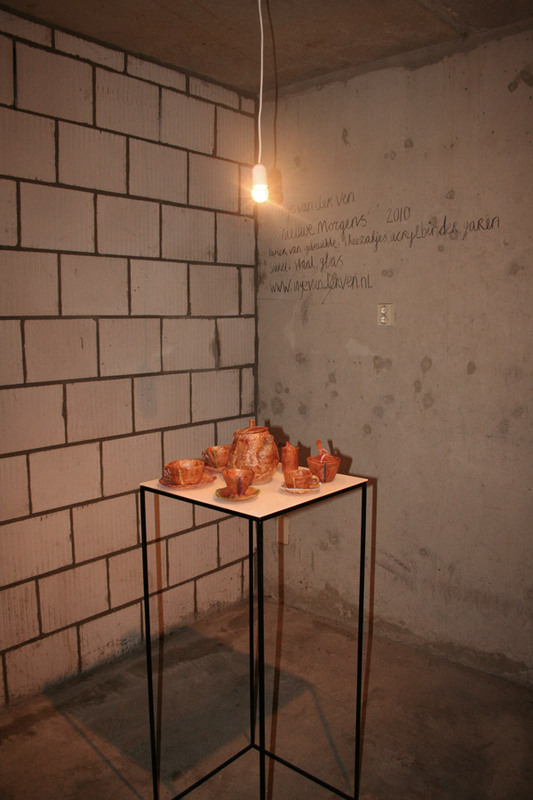 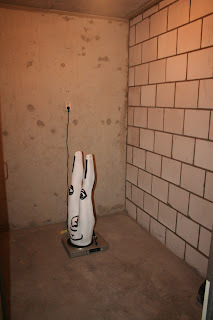 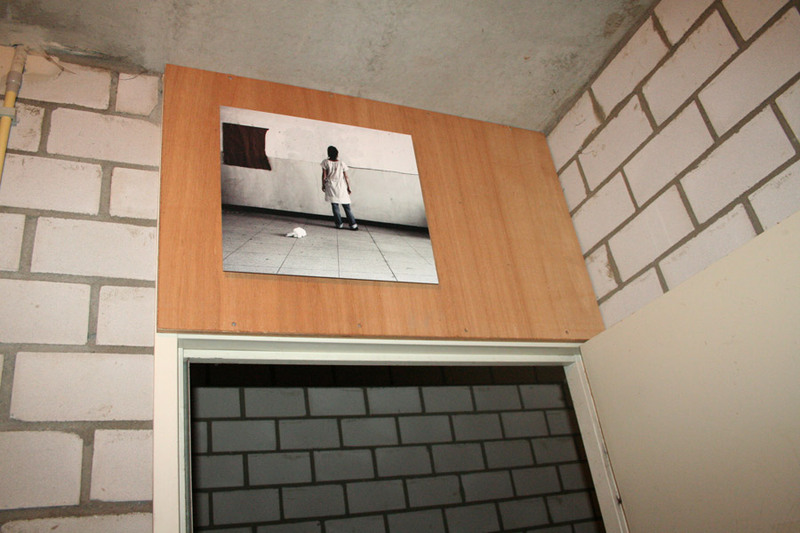 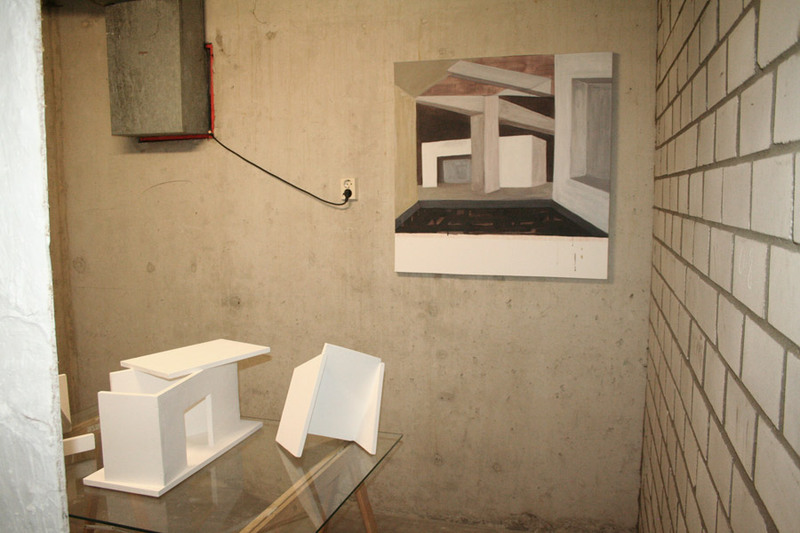 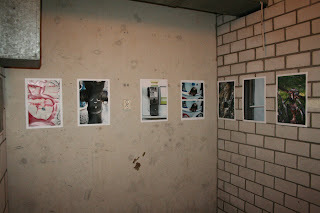 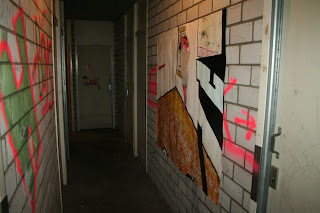 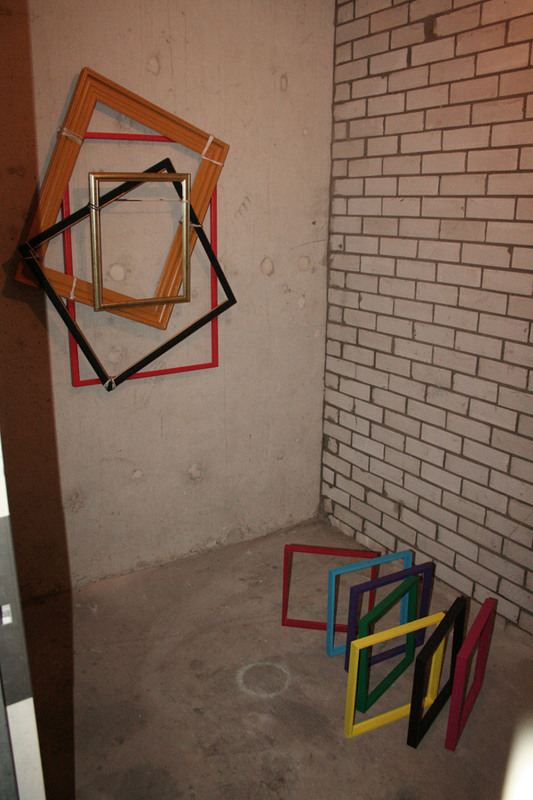 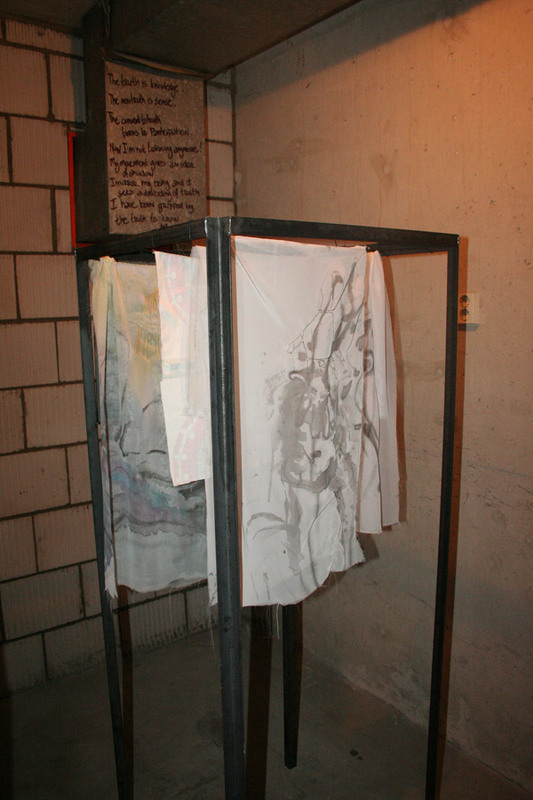 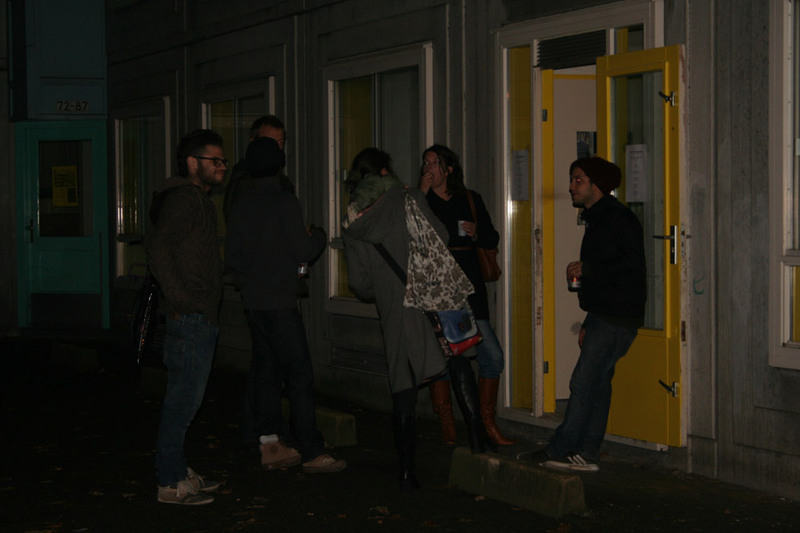 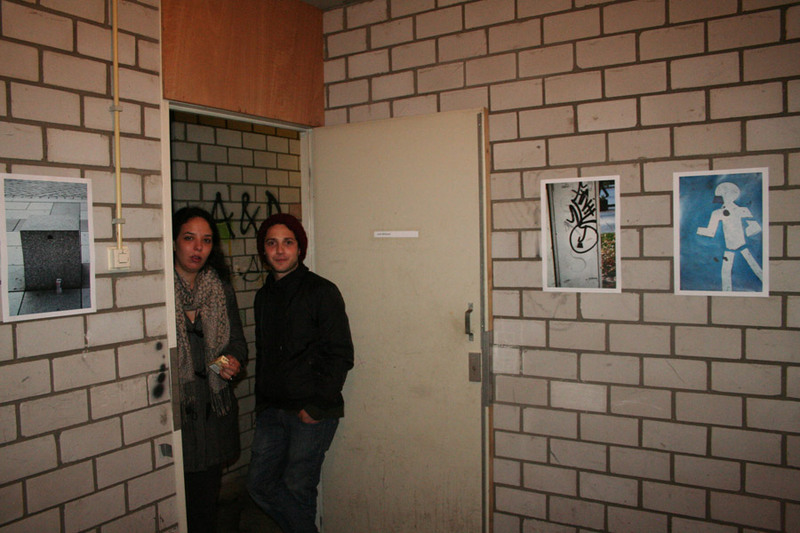 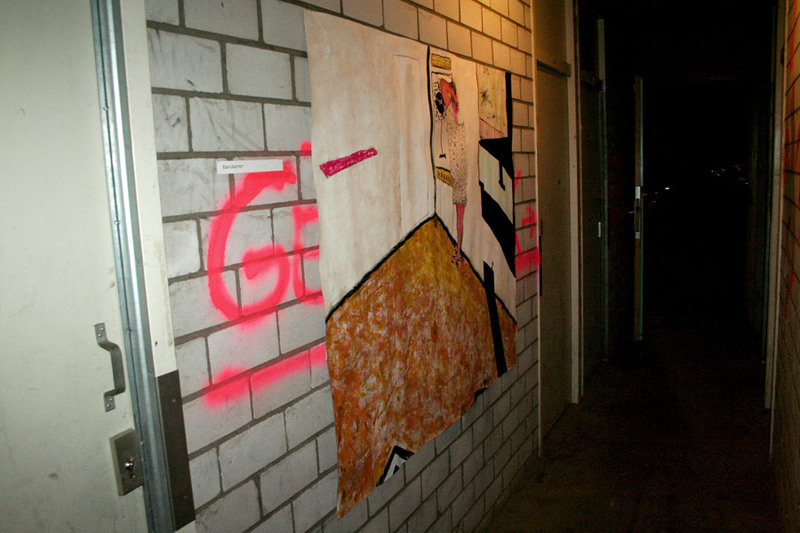 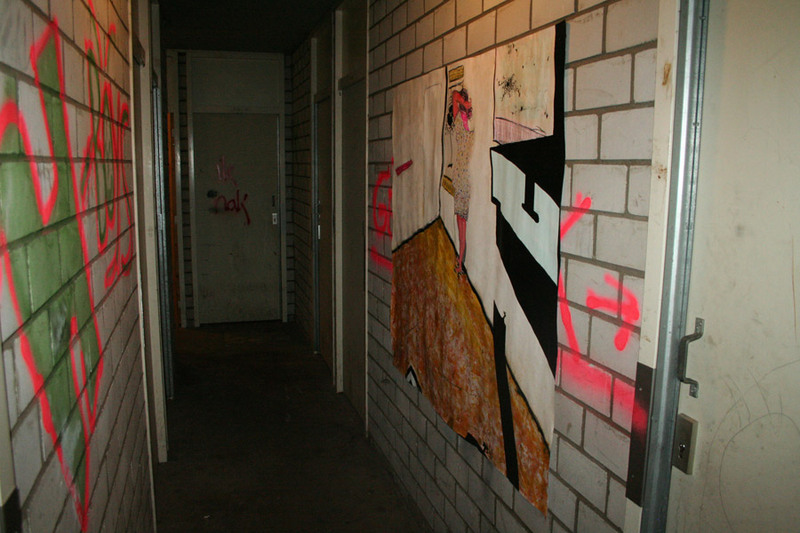 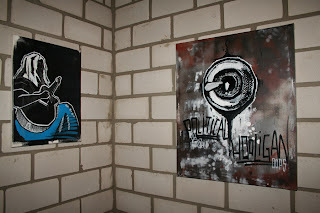 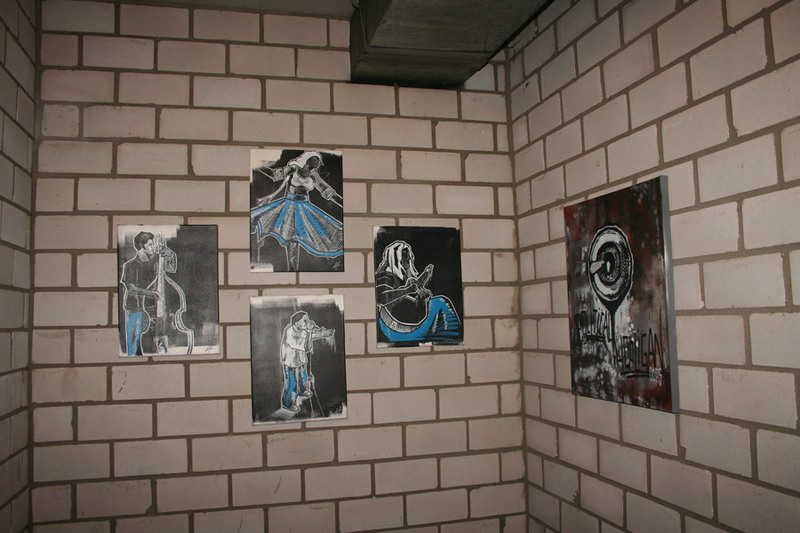 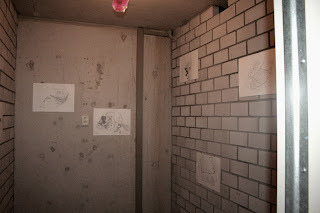 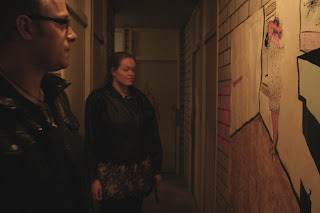 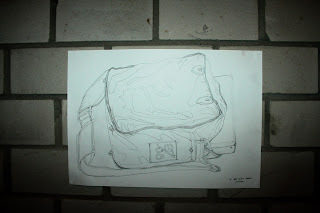 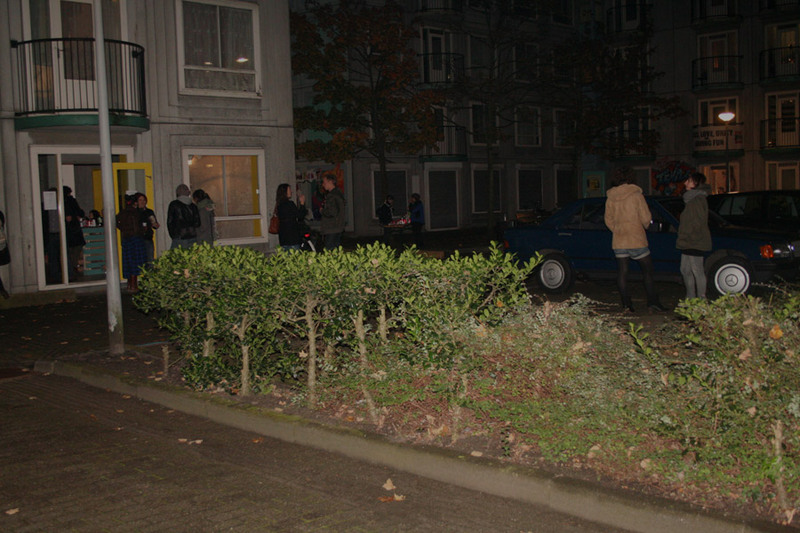 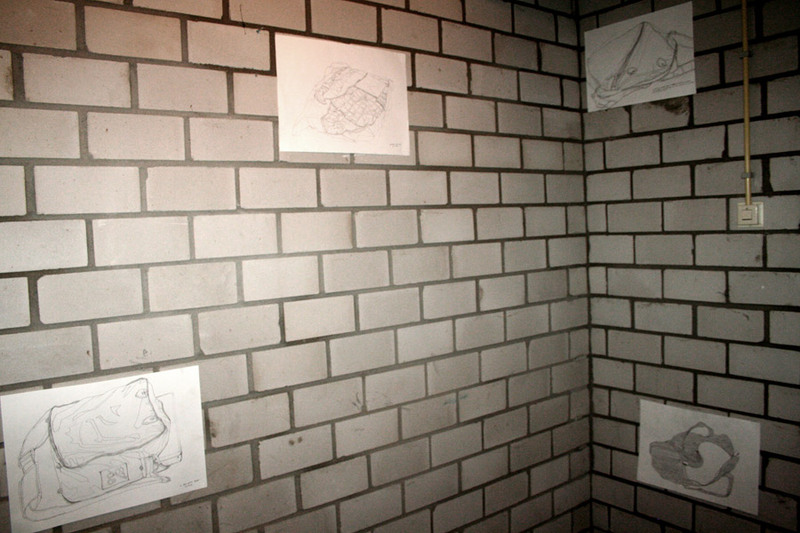 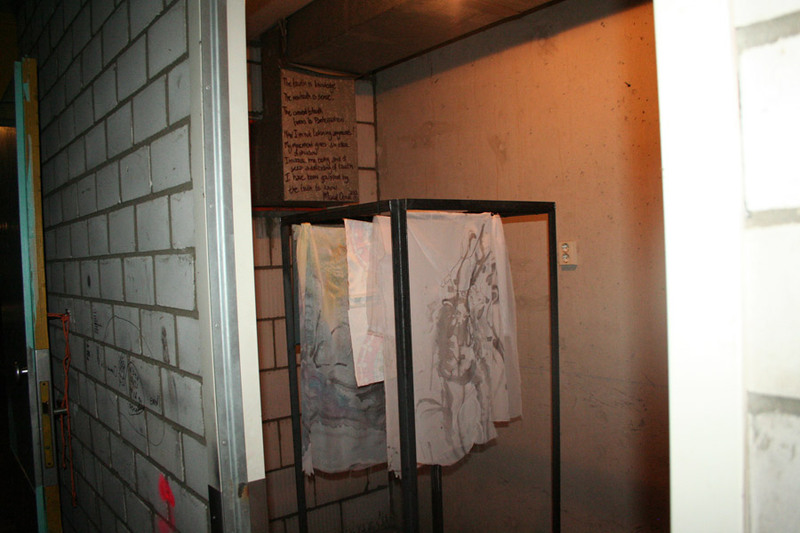 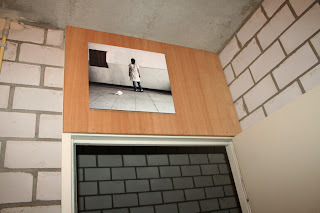 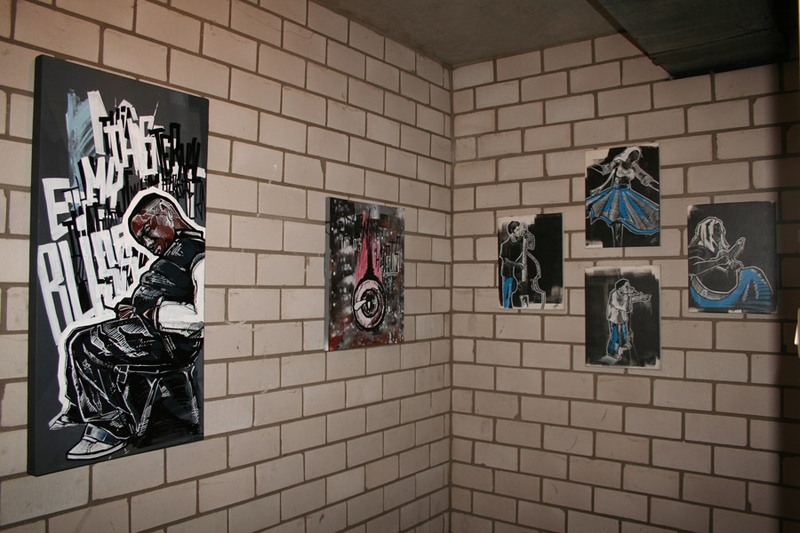 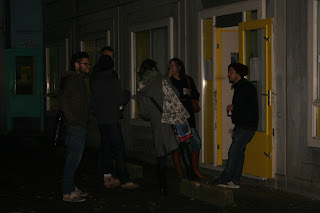 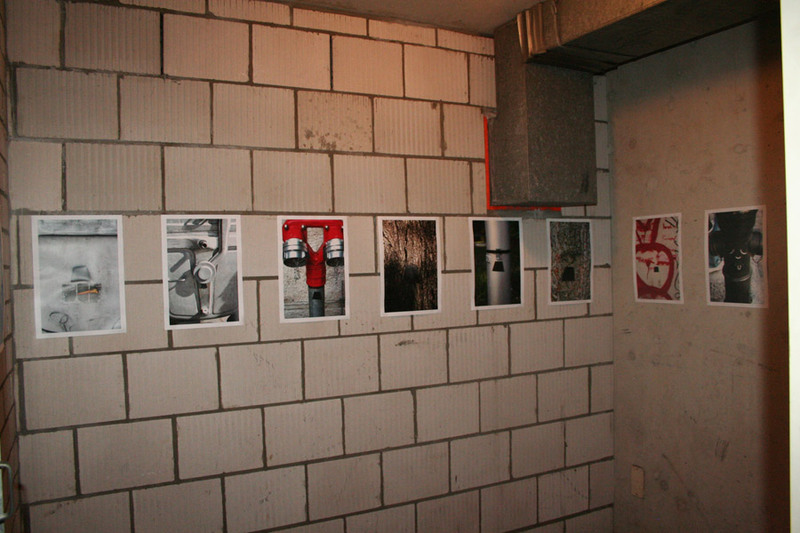 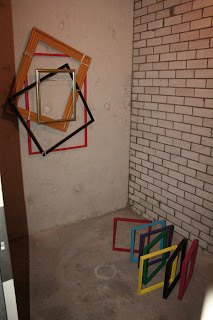 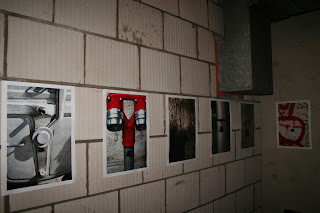 On the 28th of October we had the fourth Storage Space Exhibition in the Heesterveld art initiative in the Bijlmer. 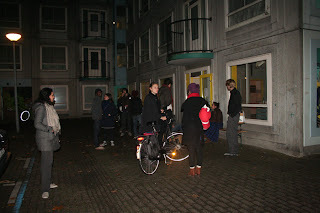 Heesterveld 1 - 87, Amsterdam Zuid-oost.